Bharat Sanchar Nigam Ltd. (BSNL) will recruit about 996 Posts of Direct JAOs (Junior Accounts Officer) from open market/external candidates through ONLINE COMPETITIVE EXAMINATIONS-2017. Wide publicity in this regard has been given through the indicative advertisement by all the Telecom Circles on 10th Sep 2017 and through www.externalexam.bsnl.co.in from 10th Sep 2017. The detailed number of vacancies for the said Posts of DR-JAO(Junior Accounts Officer). Educational certificate No. 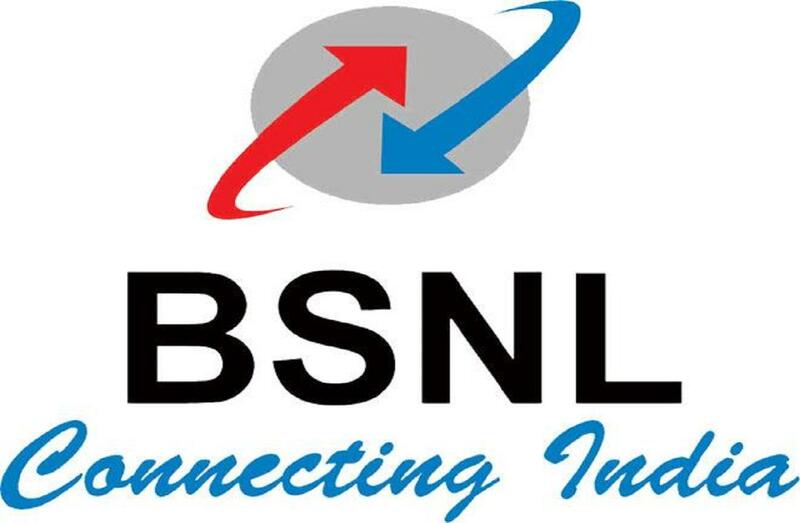 : During online registration of candidature in BSNL, the Candidates having aforesaid requisite qualification must submit the number appearing on the certificate & the name of the institution/university by which the qualification was conferred to the candidate. The same shall be verified during the documents verification subsequently in the event of the selection of the candidate, failing which the candidature shall be summarily rejected. Age as on 1st Jan 2017: Candidate shall not be below 20 years and shall not exceed 30 years as on 1st Jan 2017 (as per recruitment rule of BSNL) However, the upper age limit relaxation is as per the standing instructions of Government of India for the following categories in Notification. Provided that the Government may, if satisfied that such marriage is permissible under the personal law applicable to such person and the other party to the marriage and there are other grounds for so doing, exempt any person from the operation of this rule. First of all, the interested candidates must have the educational qualifications M.COM/CA/ICWA/CS from a recognised Institution/University (as on 1st Jan 2017 as per recruitment rule of BSNL). Secondly, the interested candidates shall have to register themselves further in www.externalexam.bsnl.co.in. After the successful completion of online registration of candidature, the candidate shall be able to appear in the online competitive examination. During the registration with BSNL, candidates shall have to choose a particular Circle, where he/she would serve in case ofappointment in BSNL. Accordingly, after compiling the marks obtained by the candidates, a Circle wise merit list shall be prepared by BSNL on the basis of score/marks obtained by the registered candidates & available vacancies thereof in the respective Circles. The cutoff of the merit list for appointment will be decided by the company. The appearance of the name in BSNL’s merit-list does/will not confer any right on the candidate for employment. A final call/appointment letter will be issued to the candidate after completion of all other document verification/formalities. BSNL reserves the right to change the number of vacancies of JAO(Junior Accounts Officer) as per Circle’s requirement. # Scale Of Pay: The JAO(Junior Accounts Officer Telecom) be appointed in the IDA pay scale Executive [E-1] of `16,400 – `40,500/- with annual increment @ 3% of basic pay plus IDA, HRA, Perks, Medical Benefits, etc. admissible as per BSNL Company rules. check out www.govtbharti.in to get latest central govt jobs.